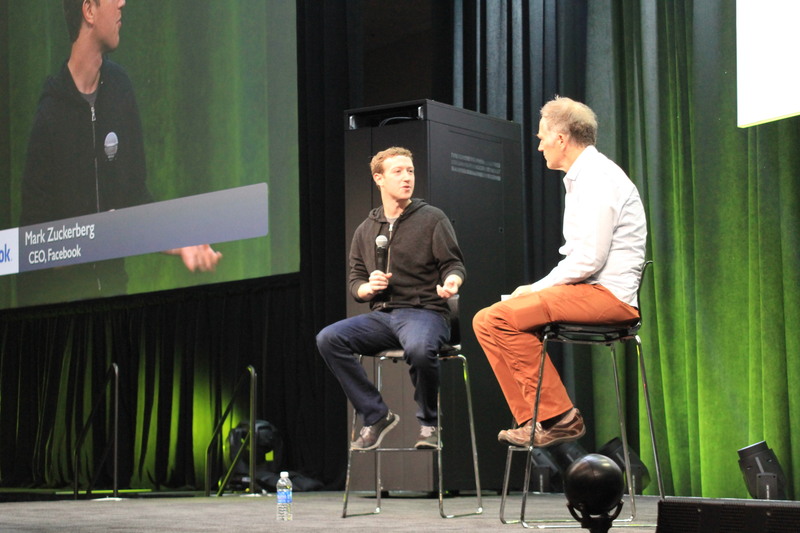 Mark Zuckerberg made an appearance at the 2014 Open Compute Summit today to talk about how Facebook’s Open Compute Project has saved the company more than $1.2 billion in infrastructure costs over the past three years. In addition, he shared more about his vision for Internet.org, the community collaboration project to bring data accessibility through the rest of the world. The $1.2 billion in savings is a significant because the Open Compute Project is Facebook’s own creation and as it seeks to increase adoption, it needs to demonstrate that companies will realize significant savings and improved efficiency in hardware performance. The project has been adding on new partners this year, including LSI, Quanta, Seagate, and others. Open Compute Project plays a big part in Zuckerberg’s vision saying that it could help improve hardware performance and help to increase access to the Internet throughout the world. He refutes O’Reilly’s inquiry about whether Facebook will be the Internet operating system, saying that the social network is about identity and not about developing applications. On the eve of Facebook’s latest quarterly earnings, Zuckerberg was asked about whether all CEOs should be thinking about global and longer-term views like Zuckerberg versus figuring out shareholder value. The young CEO says that he’s been blessed to have a company that has the capability and resources to implement change, but suggests that not every company can do the same thing. In reflecting on his company’s 10 year anniversary, Zuckerberg says that when the first version of the social network was released at Harvard, he knew that there would be someone who built something similar for the world — it initially was just for the university. Surprisingly, he didn’t think it would be him. Every step of the way, one of the things that Zuckerberg and his team kept in mind was continued to improve the ability for people to access Facebook and this belief obviously carried over to Internet.org. In its fifth year, the Open Compute Summit is a conference where engineers can gather to share and exchange knowledge about how to improve server performance for their applications and platforms. Organizers believe that by openly sharing ideas, specifications, and other insights will help scale cloud computing further. 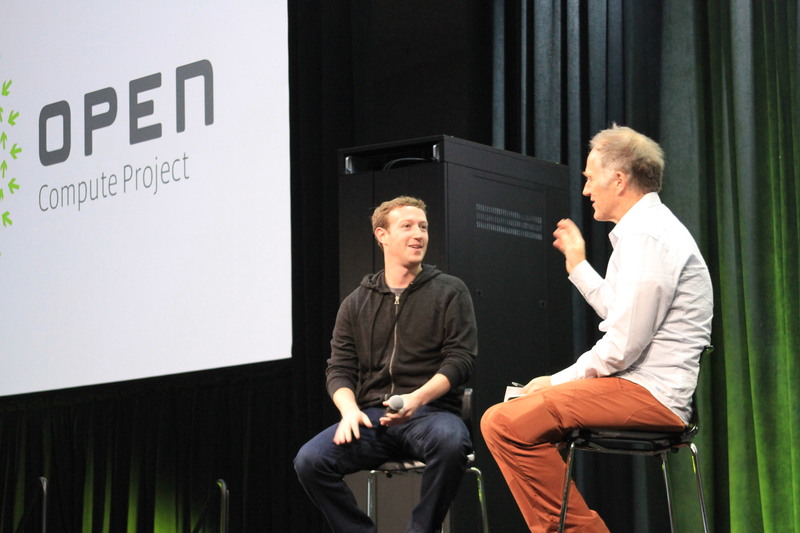 Facebook is a major supporter of the Open Compute Project, the group that puts on the annual conference. 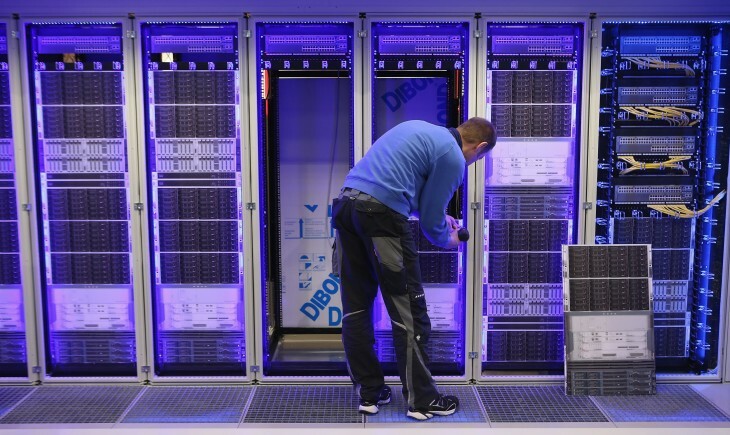 In fact, it’s the company behind it, having launched it in 2011 re-examine how data centers and servers were built for large-scale companies. The project counts Goldman Sachs, Rackspace, AMD, and most recently Microsoft, as members.